It’s quite common for Canadian residents to want to sponsor relatives living outside of the country. In order to qualify as a sponsor for a parent or grandparent under the Family Class (FC), you must first be either a citizen or permanent resident yourself. Individuals who have not attained either of these statuses are unable to sponsor anyone to live with them in this capacity. 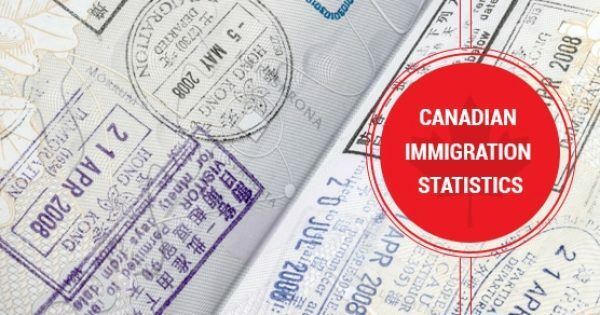 The Canadian Government imposes a number of restrictions on family members who wish to take up the sponsorship role, among these including the ability to provide for the relative’s financial needs during their time in the country. One’s personal needs must also be met; from a financial perspective, all of your grandparent’s living expenses will need to be taken care of for a period of 20 years from the time they arrive in Canada. 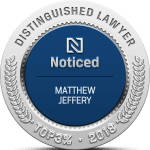 It is important to note that it is the duty of every sponsor to ensure that their relatives do not require government assistance in these respects. 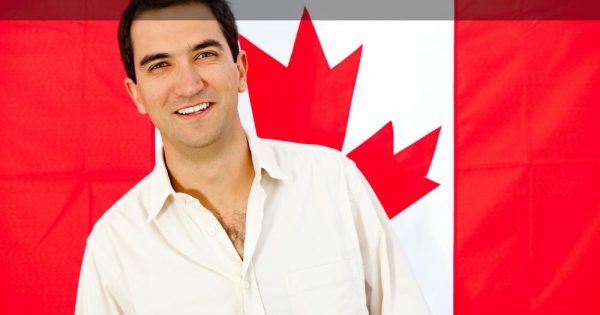 The aim is to keep the number of social assistance applications by non-Canadian citizens to a minimum, since this reduces the amount of benefits available to permanent residents. 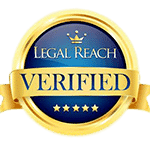 Are you an eligible sponsor? Not everyone is eligible to be a sponsor. 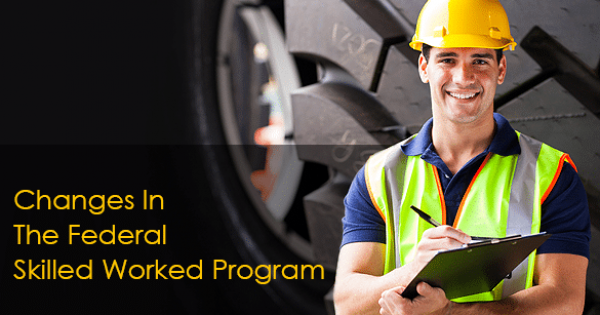 To qualify, the sponsor must show their Revenue Canada income tax returns for the past three years demonstrating sufficient income to support themselves, their family, and the grandparents. The amount of income required depends on the total family size. 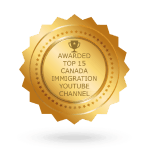 Both the parents and grandparents of a current Canadian resident are eligible for permanent residency, but certain requirements are in place to prevent the unlawful immigration. The government implements strict background, medical, and criminal checks on all applicants; anyone who has a criminal record can be denied entry into the country, since they may pose an unnecessary security risk. Individuals who are subjected to either situation can be required to provide a certificate from the authorities in their home country. Residents must be at least 18 years of age to act as a sponsor, and they must pass a series of eligibility requirements (e.g. cannot receive government financial assistance outside of that provided for a disability, have not been imprisoned, have not declared bankruptcy). Income requirements are also in effect, and a sponsorship agreement must be signed by all parties. 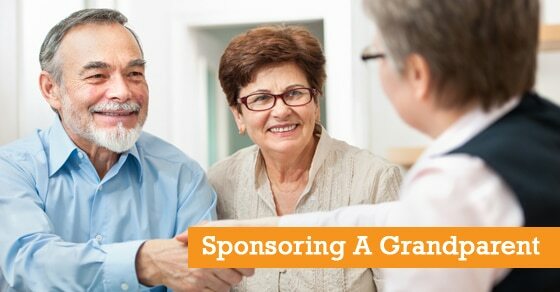 Quebec has its own set of rules pertaining to those wishing to sponsor a grandparent.